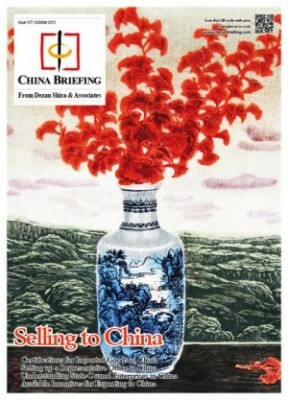 This detailed guide was developed by LEA Global firm member Dezan Shira & Associates and demystifies some complexities of conducting business in China by introducing the main certification requirements for importing goods into the country; the basics of setting up a representative office; as well as the structure and culture of SOEs in China. Also summarize some of the export incentives available in various Western countries. Access guide.